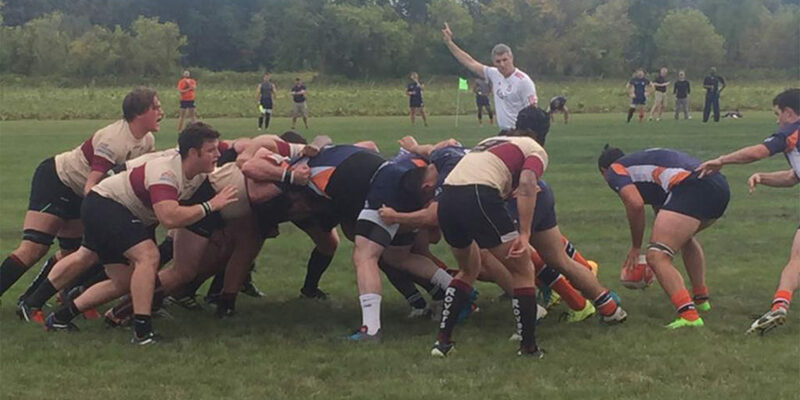 The Crusaders D3 side traveled to Avon to take on the Rovers this past Saturday. They dug themselves into an early hole as penalties gave the opposition attempts at the posts and a lack of consistent defense let in some big scores. Down at the half the Bluesaders forged a come back by bringing power subs off the bench. However it was a little too late as the Rovers managed another late score to secure their victory 28-22. The D3 will take on Akron this weekend away, at 1:00. The team hopes to have its captain Miles Papa back in action as he was forced to leave the game last weekend with a shoulder injury.